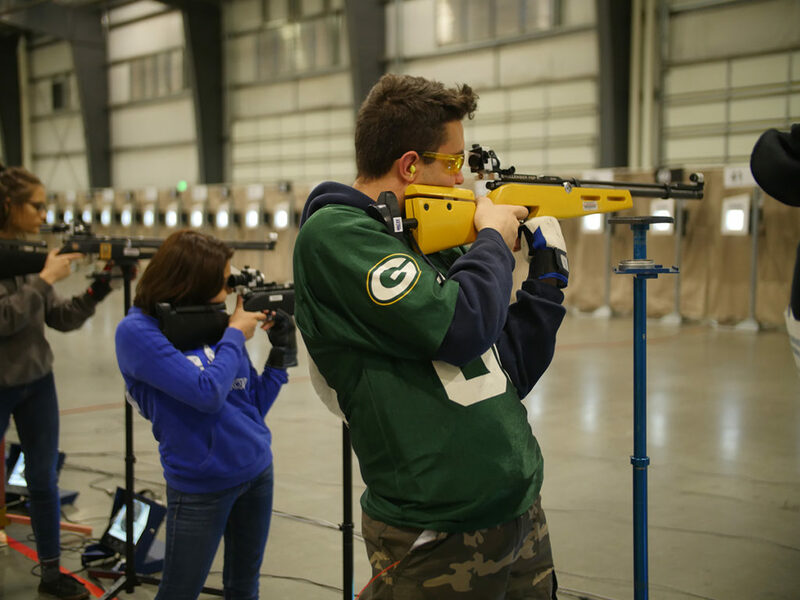 The 2018-2019 JROTC Three-Position Postal Competition officially opened Sept. 25, 2018, for young cadets in Army, Navy, Marine Corps and Air Force JROTC programs who are interested in competing in a three-position air rifle match with other talented juniors across the nation. 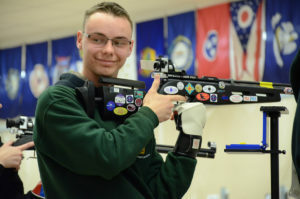 The Postal event is the first stage of the JROTC Nationals series of matches, continuing on with the Regional Service Championships before concluding with the National competition for qualifying athletes. 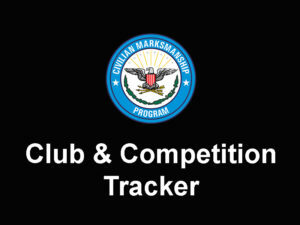 To compete, registered participants will each receive three paper targets and instructions for recording scores. 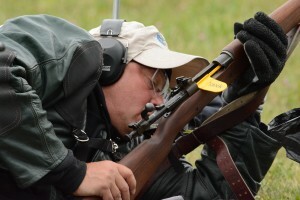 Shooters will fire in each of the three positions (prone, standing, kneeling) at their home ranges – using one target for each position. 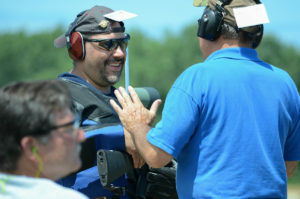 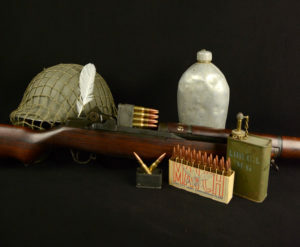 Once record shots are fired, shooters will return the targets to CMP for scoring. 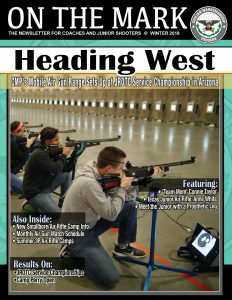 The JROTC 3P Postal event allows athletes from around the country to compete against each other from their home ranges. 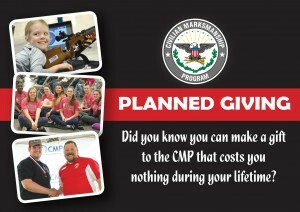 The CMP is partnered with the MidwayUSA Foundation during the JROTC three-position series of events. 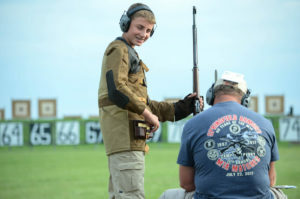 The MidwayUSA Foundation is a 501c(3) public charity that helps communities and organizations raise funds to support youth shooting teams and activities. 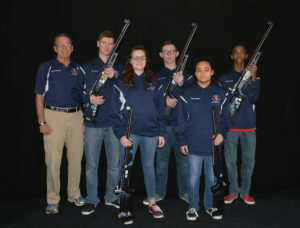 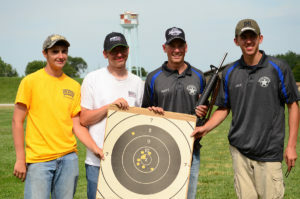 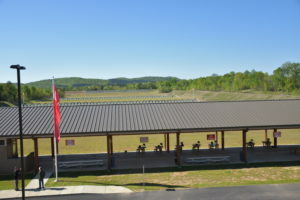 For more information, visit http://thecmp.org/air/jrotc-air-rifle-national-championship/.